Are you looking for the perfect wedding venue to celebrate your first steps into happily ever after? 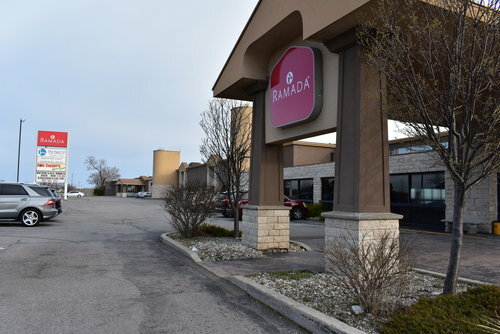 Then look no further than the Ramada Beacon. Our wedding and event staff has years of experience planning and orchestrating dream weddings. We pride ourselves on providing custom wedding services and going beyond expectations to ensure that your wedding is as perfect as you always dreamed. When you and your guests take your first steps onto our veranda, we want you to be speechless. Imagine walking down the aisle towards our picturesque gazebo and saying "I do" to the love of your life while the sun sets over Lake Ontario. This is a Beacon wedding. Our wedding coordinators offer unparalleled service and attention to detail. No request is too grand or too small. Every step of your wedding is carefully planned and noted by our staff, all of who work tirelessly to ensure every moment of your special day is exquisite. We host weddings year round and offer both ceremony and reception services. 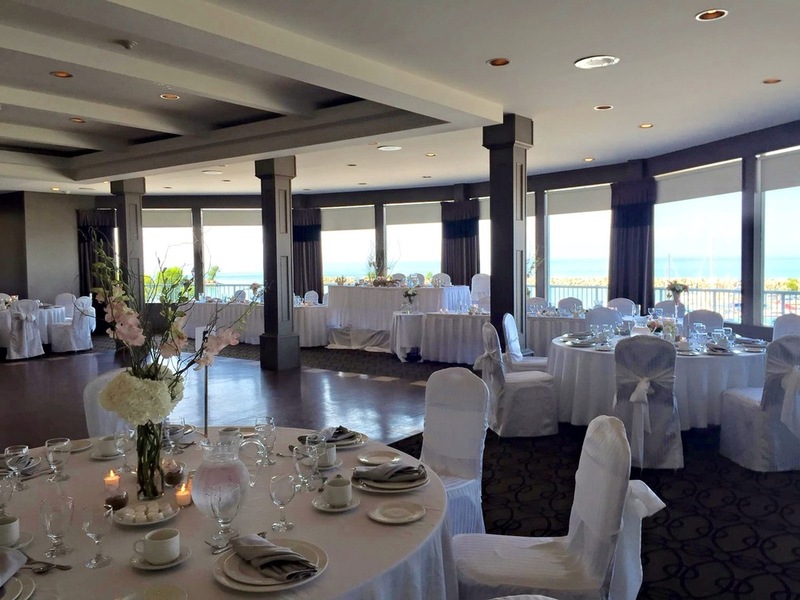 Choose from any one of our elegant lakeview ballrooms to host your reception in. We also offer an array of choices for banquet-style meal selections. Whether it be accommodating a special dietary requirement or a deluxe buffet, we offer a wide variety of choices to satisfy any and every palette. We also offer bar service for your guests and serve a variety of wines, beers, spirits and cocktails. Are you unsure of what you want to serve your guests? We are here to help. We offer complimentary menu tastings for your ease. Do you have loved ones coming from far away? We offer 62 elegantly appointed guestrooms, all boasting breathtaking views of Lake Ontario. We also offer modern Jacuzzi suites upon request for your special day. At the Beacon, we know that planning a wedding can be a complex affair. But that is why we are here, to make your day effortless and as enjoyable as possible. Our dedicated event and catering managers will be with you every step of the way. So what are you waiting for? Celebrate your fairy tale come true with excellent food, stunning wines, timeless service and an unforgettable view. You say, "I do" we do the rest.